cardiogram › Buy Poster of Modern cardiogram line icon. Premium pictogram isolated on a white background. Vector illustration. Stroke high quality symbol. Cardiogram icon in modern line style. 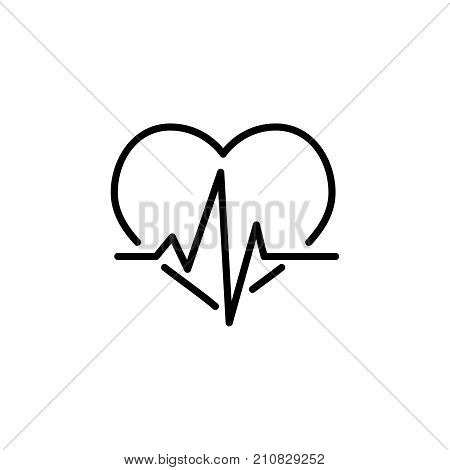 Poster of Modern cardiogram line icon. Premium pictogram isolated on a white background. Vector illustration. Stroke high quality symbol. Cardiogram icon in modern line style.